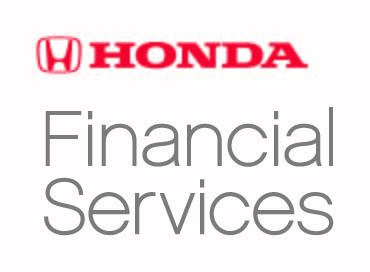 In the event of a total loss, Honda Plus Gap Protection covers any shortfall between your insurance settlement and what is owed on your lease or loan. If your Honda is ever stolen or declared a total loss after an accident, don’t worry. We’ll make sure you’re never out of pocket and put back behind the wheel of a new vehicle as quickly as possible. In the event of a total loss, we’ll replace your vehicle with a new one. You can lock in your coverage for up to 7 years with no annual renewal, no annual increases and no chance of cancellation due to driving experience or losses. *Prices vary by make/model/year of vehicle. In the provinces of QC and MB this product is considered Replacement Insurance.